According to a recent report, a multinational tech giant will be working with the Digital Economy Promotion Agency (DEPA) under the Ministry of Digital Economy and Society and King Mongkut’s University of Technology North Bangkok have entered into an alliance to train professionals in the Internet of Things (IoT) and cybersecurity. The alliance will roll out an IoT and Cybersecurity Training Programme for Human Workforce Development and Vocational Workforce Development. The programme will train 250 professionals in the two sectors with a specific aim to train 50 teachers. Teachers who get trained under this programme will obtain a co-certification from the DEPA and the tech giant’s Networking Academy. It will also run a Professional Training Development Programme that will deliver the Certified Network Associate (CCNA) curriculum, designed by the tech giant, to 150 professionals in Thailand. The CCNA is a foundational certificate for professionals seeking a career in networking and is one of the most sought-after certifications in the industry. In addition, the alliance will deliver the CCNA Security curriculum to 15 professionals. With a CCNA Security certification, a network professional demonstrates the skills required to develop a security infrastructure, recognise threats and vulnerabilities to networks and mitigate security threats. The CCNA Security curriculum emphasises core security technologies, installation, troubleshooting and monitoring of network devices to maintain integrity, confidentiality and availability of data and devices, and competency in the technologies that the tech company uses in its security structure. The president and CEO of DEPA said that digital innovation and adoption are key pillars of Thailand’s economic growth. 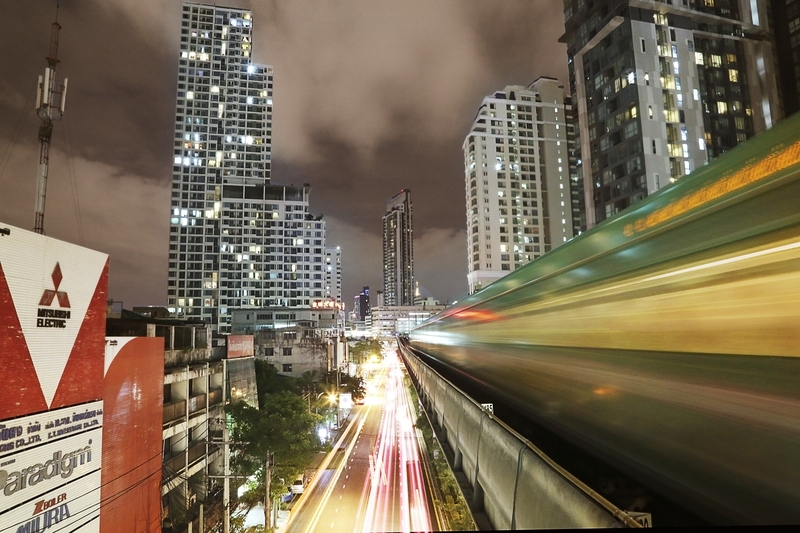 The emergence of new technologies like IoT and cybersecurity are playing a key role in the government’s development strategy for Thailand 4.0. The collaboration between DEPA and the tech giant focuses on training a competent workforce to drive the country’s digital economy agenda. Students will gain hands-on experiences through real-world scenarios with the help of highly qualified teachers. They also have the flexibility to access training anywhere, anytime and do not need to pay the exam fee if they pass the course. The managing director for the tech company in Thailand and Indochina said stated that Thailand needs to invest in readying an IT-savvy workforce that can help it unlock the full potential of its digital economy. Thus, he added, as a leader in Internet and security technologies, the tech giant is an ideal partner to train IoT and cybersecurity professionals to address the workforce shortage and bridge the skills gap in the industry. The managing director also added that the tech company’s Networking Academy was committed to supporting the development of digital skills. Since its inception, the Networking Academy has trained more than 45,000 students in Thailand. The company’s leadership noted that they are excited by the opportunity to collaborate with DEPA and train the next generation of IT professionals in the country.